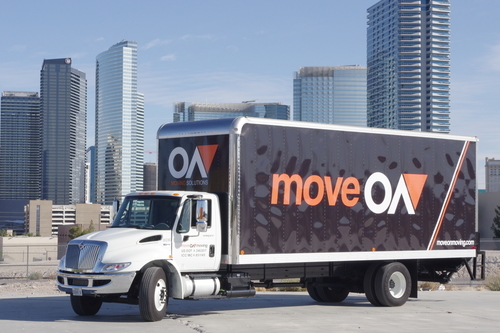 moveON moving was formed in 2013 with the goal of helping Las Vegas residents with Long Distance Moving Services. moveON moving is a Las Vegas Nevada Moving Company who is focused on providing fast, professional and affordable movers to Las Vegas residents. Basically we are concentrated on giving you the best price for your Long Distance move while moving your items cross country on our fleet of moving trucks. Our goal is to be the Best Long Distance Moving company in Las Vegas and to provide our customers with professional movers at affordable prices. Other serivces we provide beside Long Distance Movers are Office Movers, Specialty Movers, Moving Storage, Full Packaging Moving Service, White Glove Moving Service, and Custom Crate Building. We know moving interstate and cross country can be stressful and we take control to help you through the whole Long Distance Moving process from start to finish. We like to keep our clients happy every step of the way and we have dedicated Moving Coordinators available to help with any questions related to your move. We know on Moving day you want to have a great experience with your Las Vegas Moving Company and we provide that on every Long Distance Move in Las Vegas and throughout the West Coast. On moving day our Las Vegas movers will arrive with all the manpower and necessary moving supplies needed to get the move done fast but carefully. 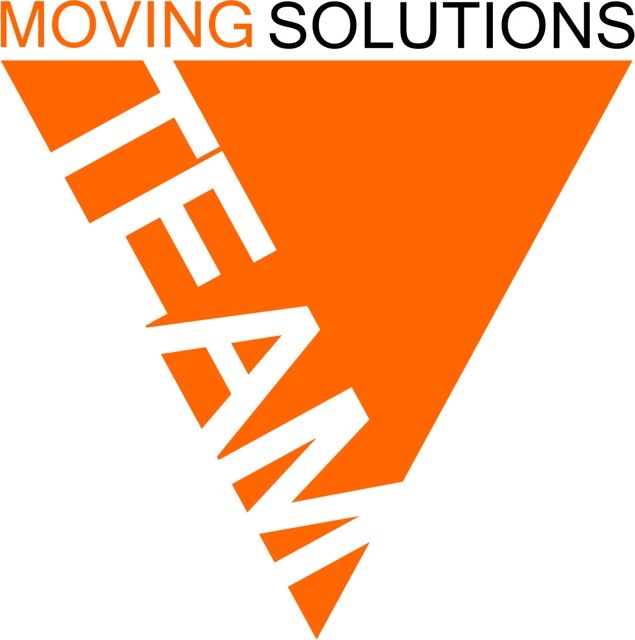 Choose one of the Best Las Vegas Moving Companies for your upcoming move, Choose moveON moving!